Despite a recent global decline in smartphone shipments that market researchers expect to get worse as sellers cannot lure faster upgrades, some parts of the mobile industry show almost no signs of a slowdown. 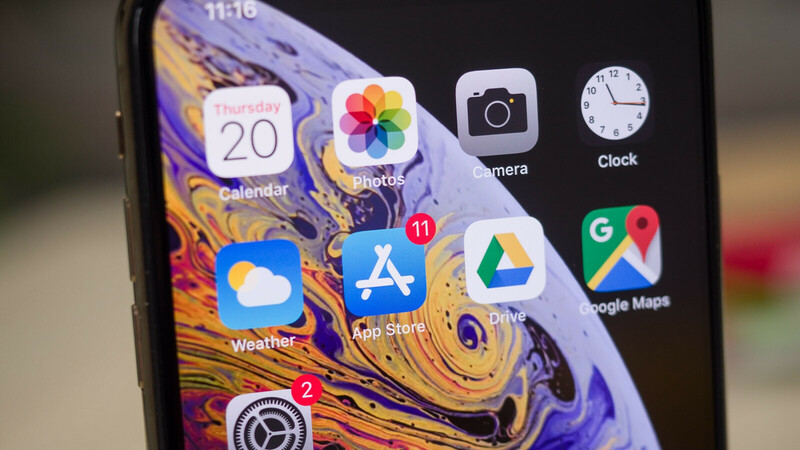 Surprisingly, Apple continues to operate a significantly more profitable iOS digital distribution platform than its Google-managed Android counterpart, despite the latter's rather significant benefit of app downloads. Believe it or not, the number of first-time installations from the Google Play store exceeded the App Store is the same metric with an astounding 160 percent, although much of the 75.7 billion Android installations naturally come from free -to-play titles. Google can surely be pleased with the latest Play Store growth in both revenue and first-time installs that beat Apple with annual improvements of 27.3 and 13 percent, respectively, compared to 20.4 and 6.6 percentage. However, although it naturally resulted in overall growth for combined mobile app revenue and downloads, the market actually declined in terms of gains reported between 2016 and 2017. It is also interesting to note that Although mobile gaming revenue and downloads increased in 2018, the gaming category accounted for a smaller share of the total spending spike than the year before. We're talking an ever-impressive 77 percent share, but down from 82 percent as non-gaming apps are starting to get better earned by both Google and Apple.